Have a name dilemma? I'd love to help! 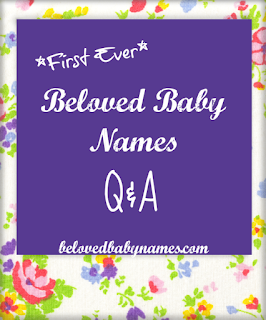 If you don't mind being featured in an article on Beloved Baby Names, I invite you to leave any naming question you may have in the comments below or you can email me at belovedbabynames@gmail.com (please put Name Help in the subject line). 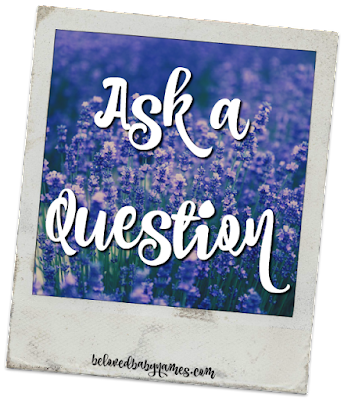 Whether you need help finding the perfect sibling name, a name that goes with your last name, or the name that best fits a character in your novel, I'm here to help you! I look forward to answering your questions! Leave name questions in the comments below!